Its simple to install a Feed the Beast server follow these steps to install Feed the Beast modpacks on dedicated servers, VPSs or home computers. Download the required modpack from the server modpack page here or by selecting the modpack in the launcher and clicking download server. You can copy the link address and use the link to wget the zip to your server if you are running a CLI. Run the server, do this by double clicking the .bat file on windows or running the sh file on linux with the command "sh ServerStart.sh"
You can edit the amount of RAM allocated to the server and JVM arguments by editing the .sh or .bat file you use to start the server. 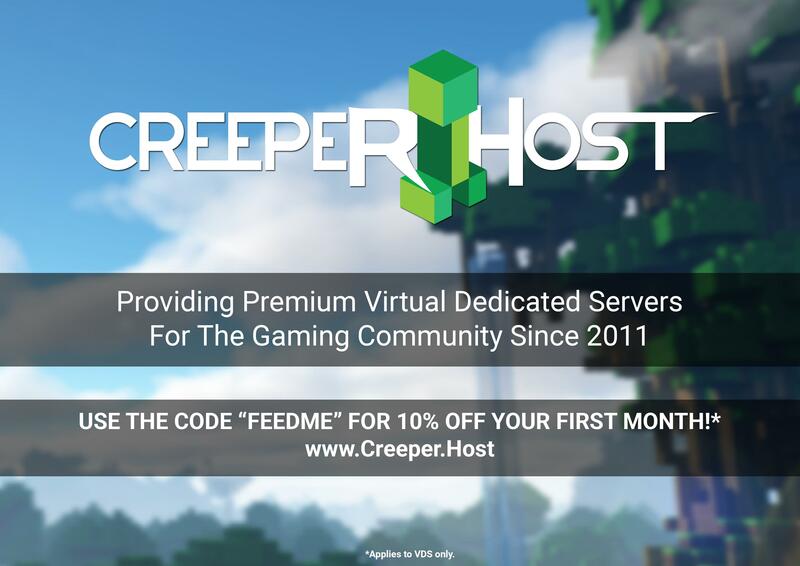 You can also buy servers from our sponsor CreeperHost with one click install of your favorite FTB Content.